And no doubt during the next week there will be a lot more excellent reviews written by people much deeper into this music than me, because this is clearly going to be one of the landmark albums of the year. I’m struggling a little bit to explain the context of just why this album is so exciting to me, because to do so I’d really have to write a whole essay about how towards the end of last year I finally fully woke up to the revolution going on in UK music that looks like making 2013-14 the most exciting sonic years since 2006-07. Actually I STILL want to write that piece here sometime, but I’ve got to review this album first so for now I’ll leave it by saying that what really finally rearranged my synapses last year was the Logos album, out on Keysound just like this Wen album. So Keysound may well end up releasing the key (sorry – couldn’t resist) albums of both 2013 and 2014. This is even more amazing when you realise the label’s been around for almost a decade. In fact, in any genre of independent music I can’t really think of any other label which has been so involved in the birth of an exciting new zeitgeist-capturing scene when the label itself is a decade in. Usually the fresh new scenes bring fresh new labels with them. So yeah, maximum respect to Dusk and Blackdown for being so long in the game and still being absolutely vital and relevant. Anyway where was I? Ah yes….that Logos album. The Wen and the Logos really demand to be listened to and analysed together because they bookend what’s interesting and exciting in next level UK Grime right now. “Cold Mission” by Logos is still the alien transmission from somewhere far away in time and space, taking Grime to levels of abstraction that few had managed before. “Signals” is a much more – dare I say – “street” album. Wen’s trademark chopped-up snippets of grime MCs spray across most of the tracks. Plus there’s more of a dancefloor focus, like the LDN remix of Swingin’ where the ghost of 2-step rears its’ head again, but with much more panache than various “future garage” hacks who seem so irrelevant now. 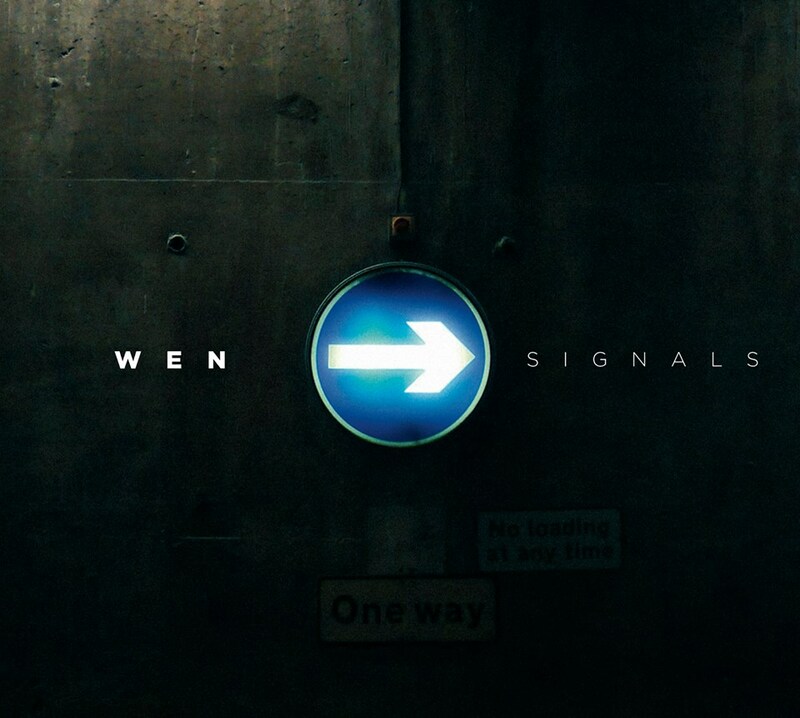 So basically if you listened to and enjoyed Wen’s earlier EPs then you’ll love this, no radical departures from the sound that he’s already been refining for the last year or two, except that one or two of the more downtempo tracks on here stray a bit closer to some of the Young Echo output then what I’d previously heard from Wen. But on this album he’s really honed his production to absolute perfection, on a close listen on the headphones the construction of some of the tracks is just jaw-dropping (I read somewhere that Wen is a qualified architect – seems appropriate really). Plus the tracks are really intelligently sequenced to flow like a single piece of work, much like the Logos album or indeed Young Echo’s album. If you only have time to listen to one track, listen to “In” – it will not get much better than this in 2014.